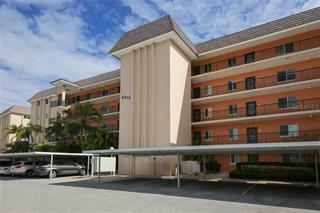 Ask a question about 409 N Point Rd #701, or schedule a tour. 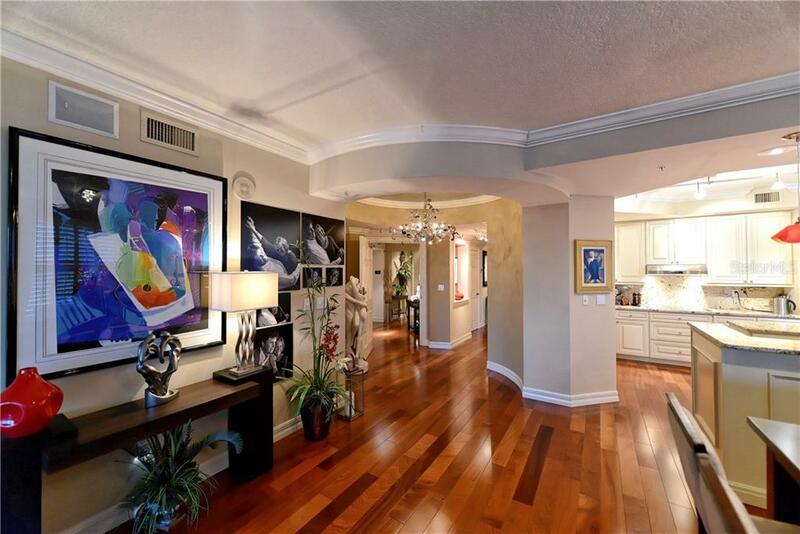 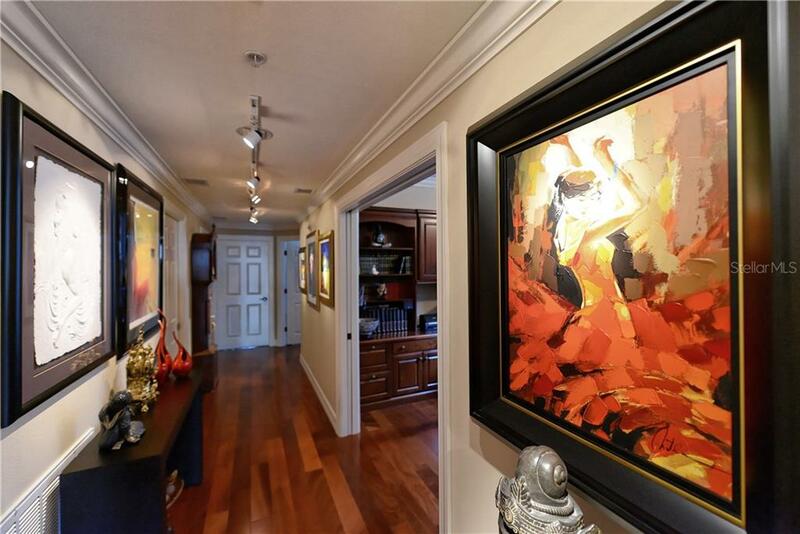 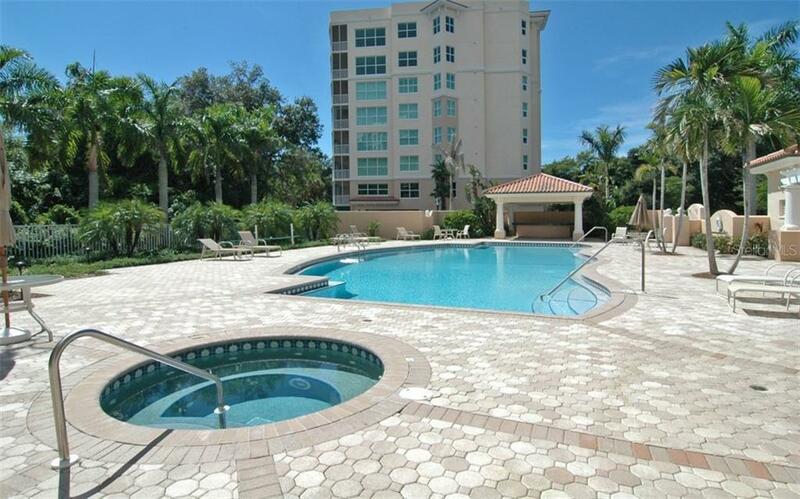 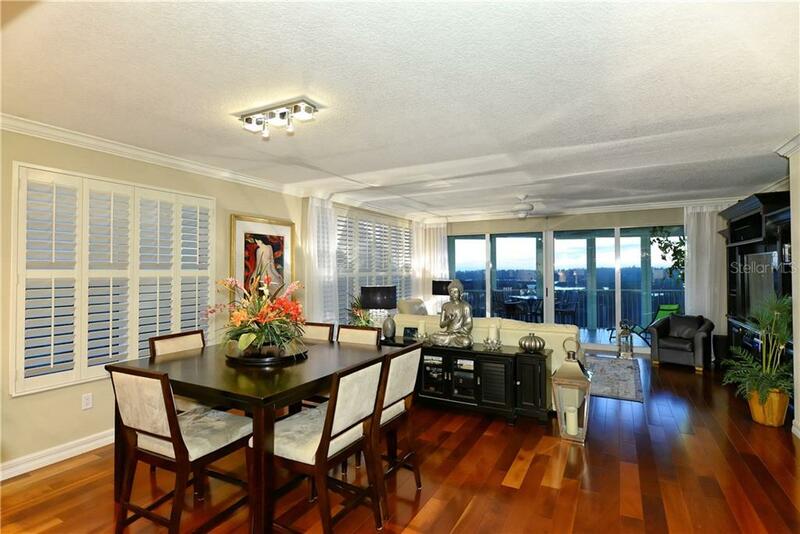 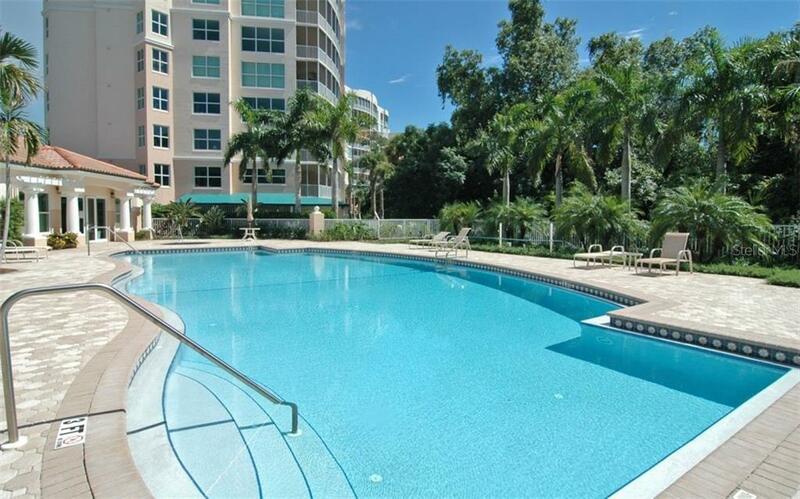 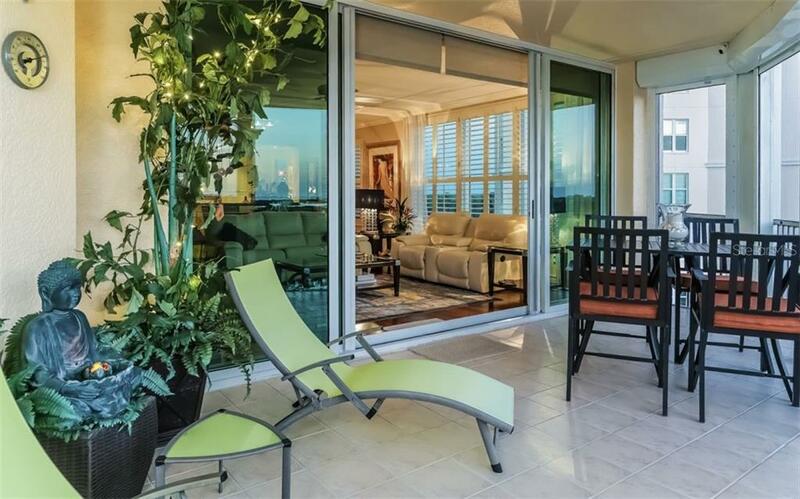 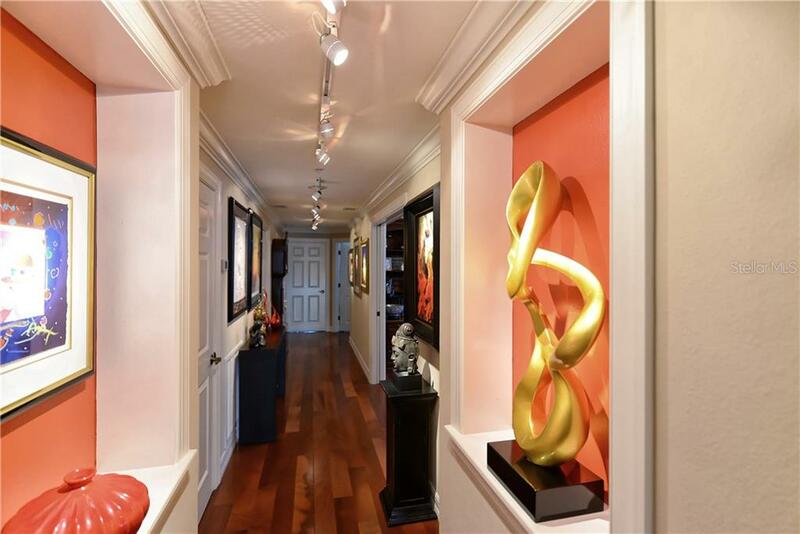 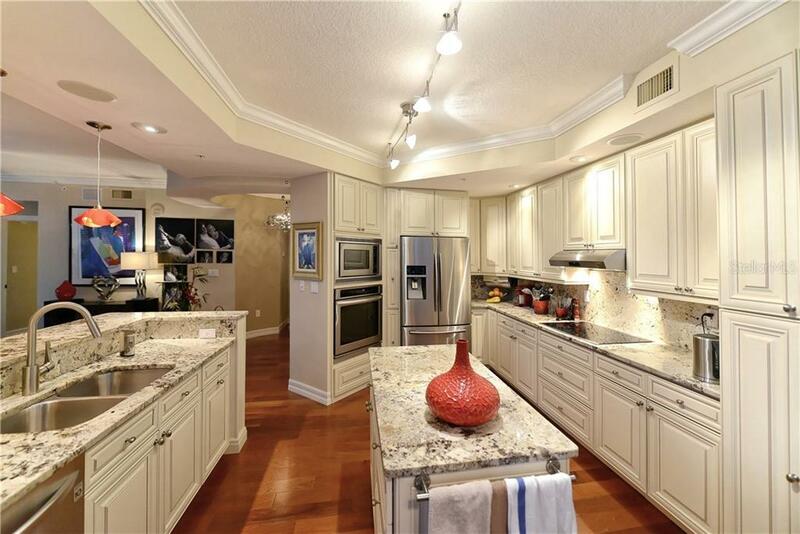 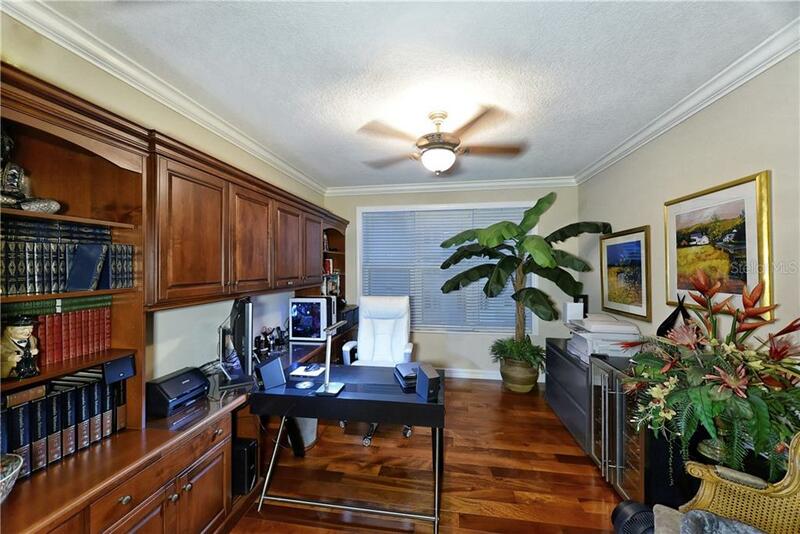 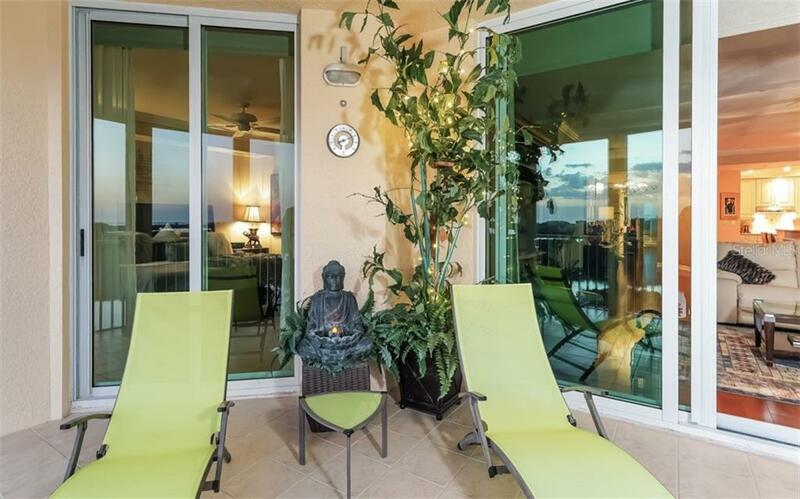 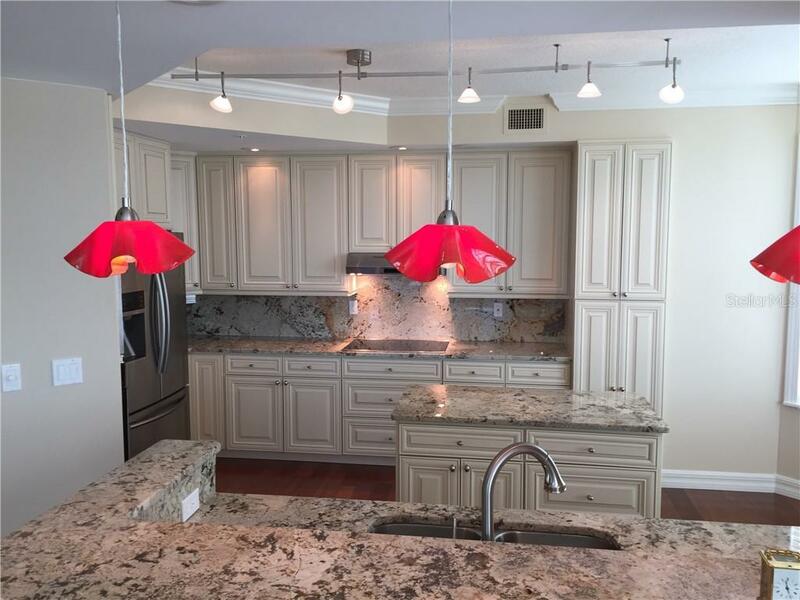 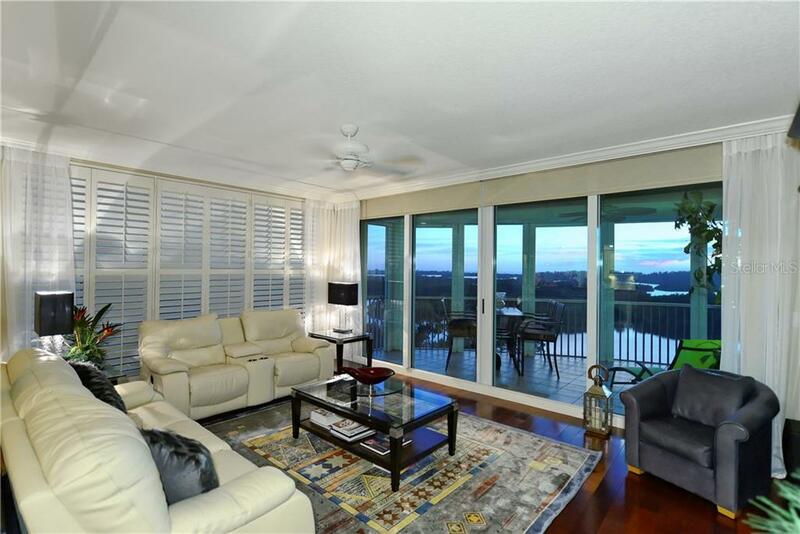 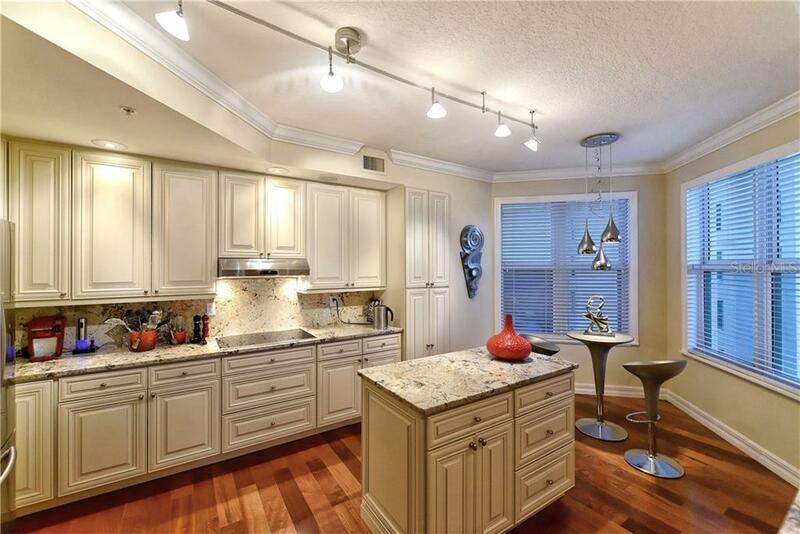 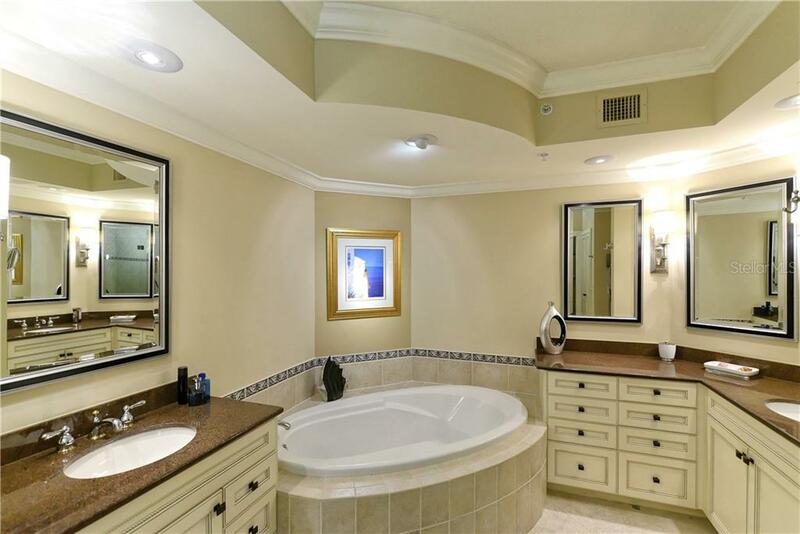 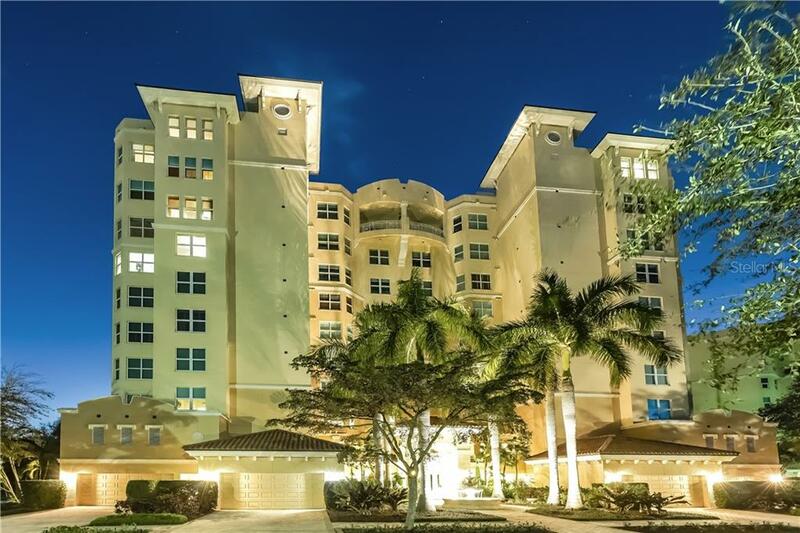 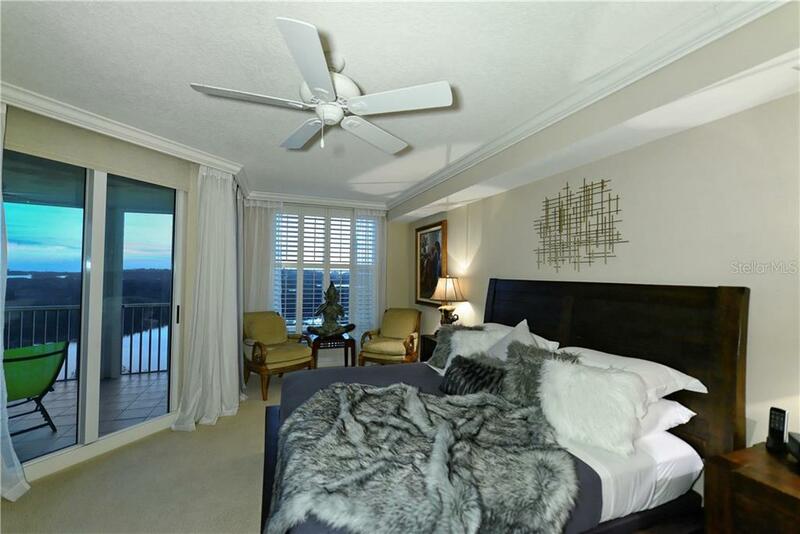 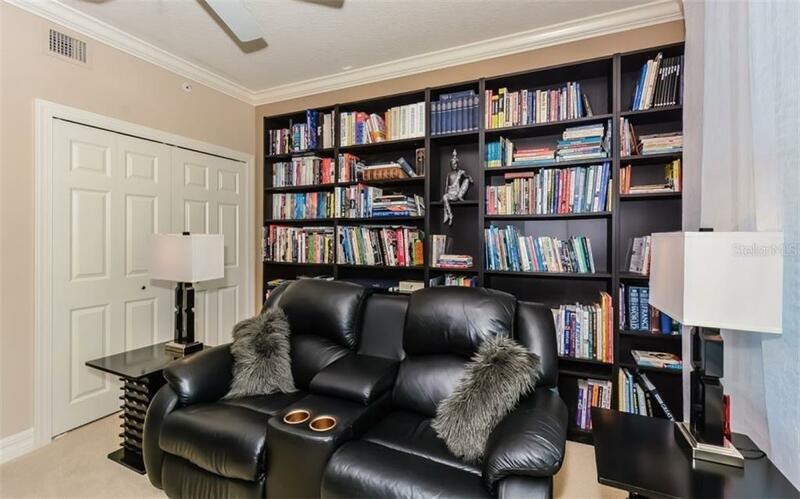 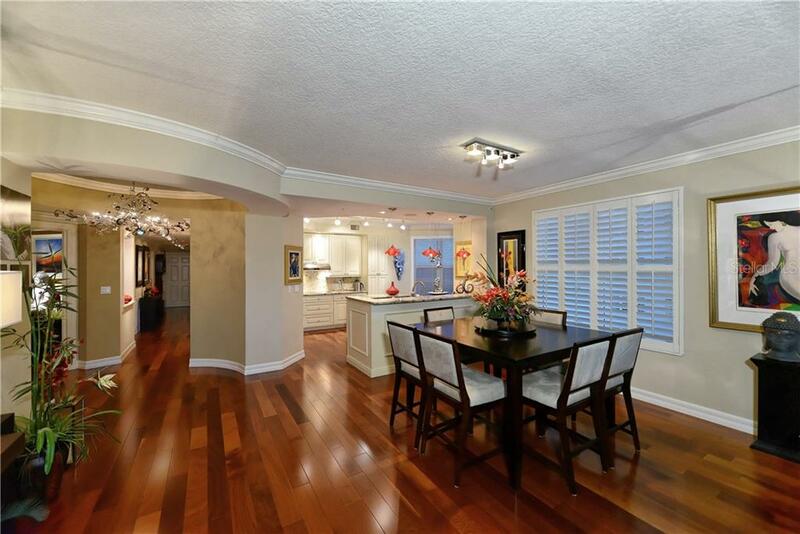 This stunning, newly remodeled 7th floor condo exudes quality throughout. 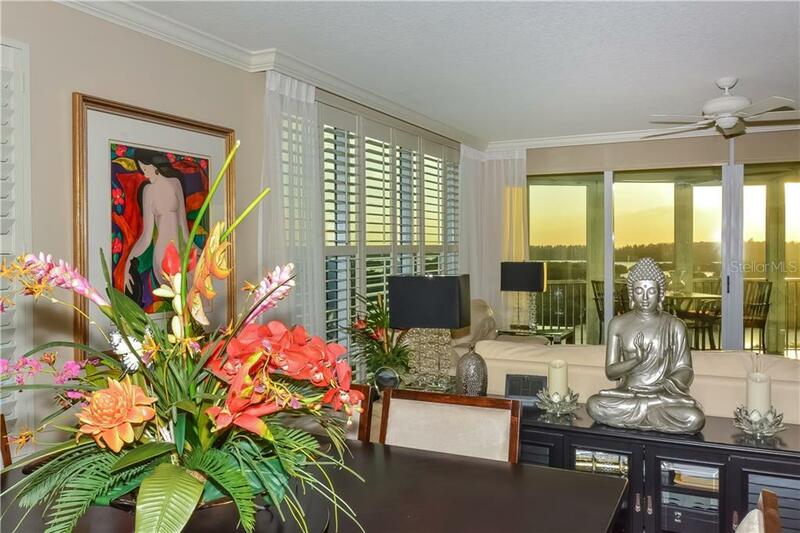 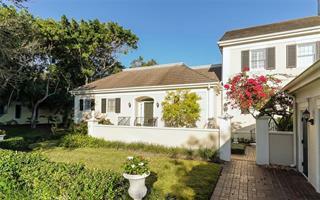 Bright, spacious & bathed in an abundance of natural light from the expansive windows. 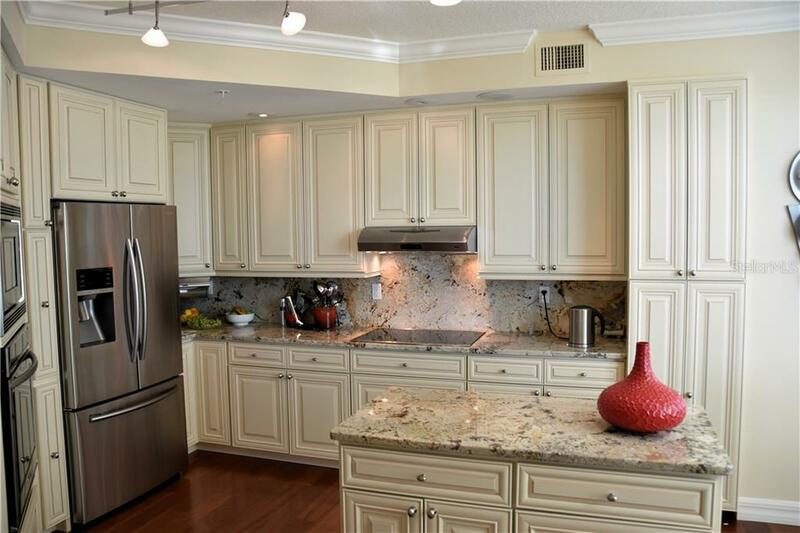 Featuring a new kitchen with premium all-plywood cabinets, solid maple doo... more.rs, rare exotic granite, high level stainless steel appliances & more. 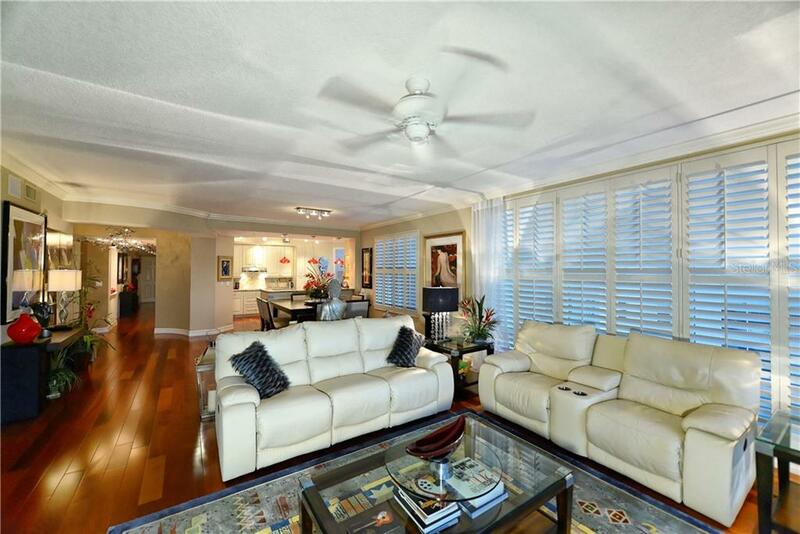 Rare Sapele wood floors, plantation shutters & soft flowing sheers create a very calm, tropical feeling. 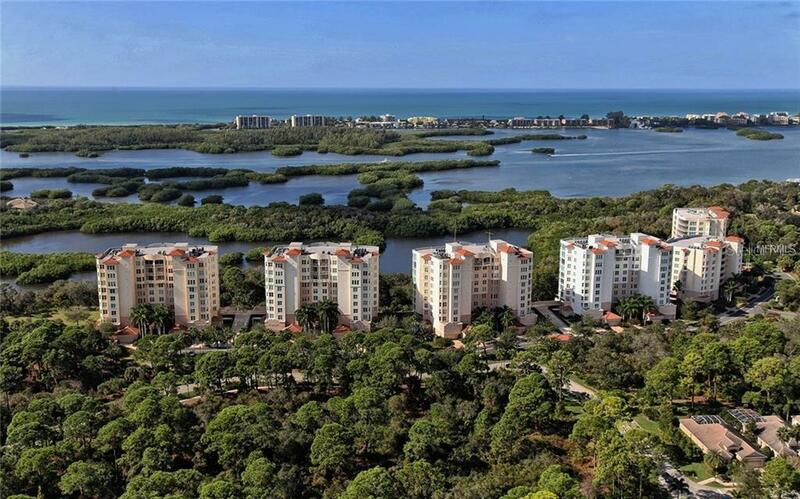 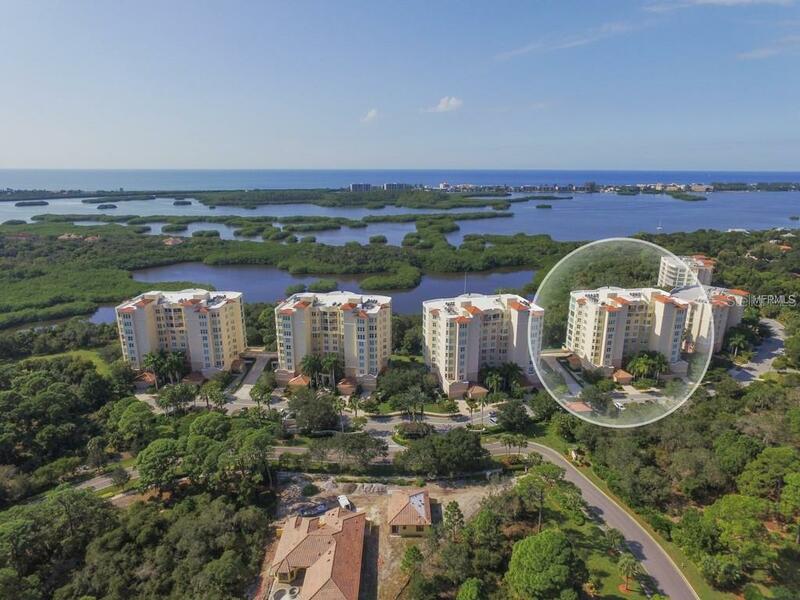 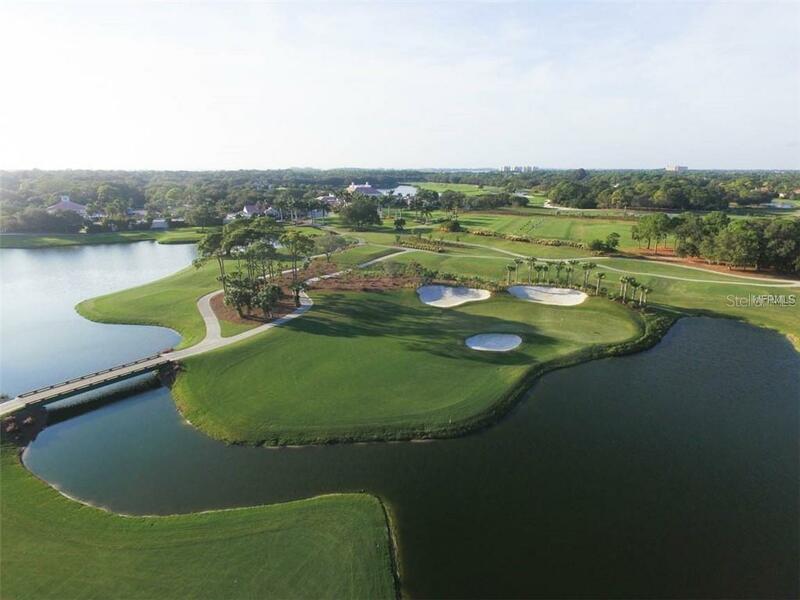 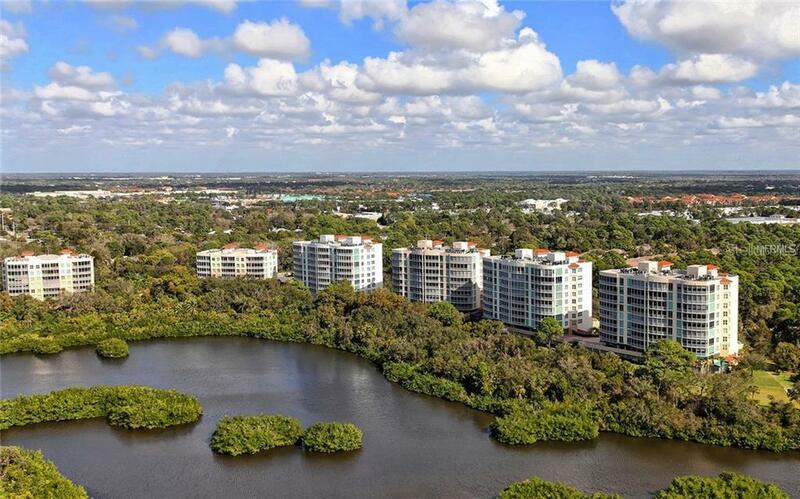 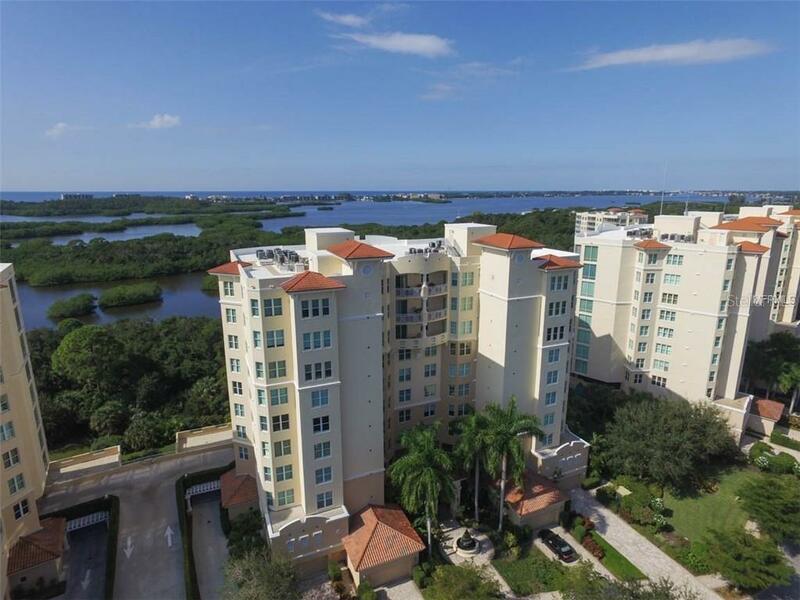 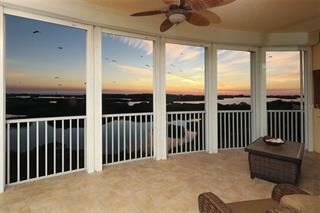 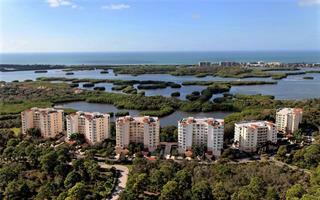 Amazing views over Bird Island lagoon, the IntraCoastal Waterway & the Gulf of Mexico beyond. 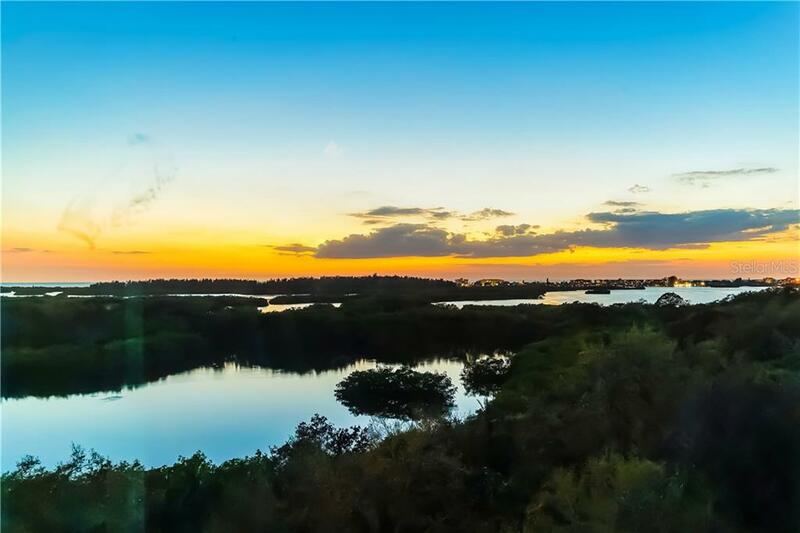 Watch ospreys & bald eagles circling overhead in this unique setting surrounded by natural preserve. 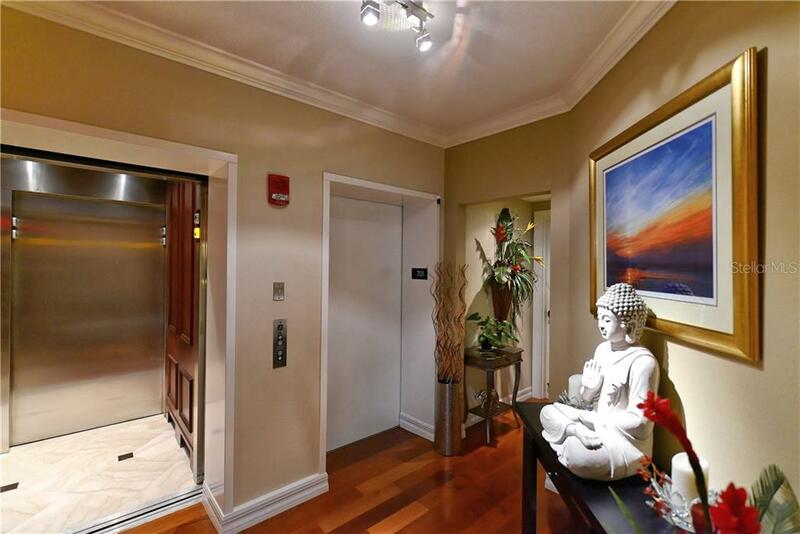 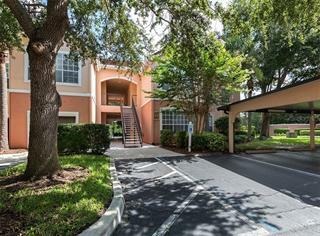 Private elevator, keyless entry, new high efficiency water heater with Wi-Fi control & a fully wired computer network with high speed internet, perfect for keeping in touch with family, friends or for watching the latest movies in HD. 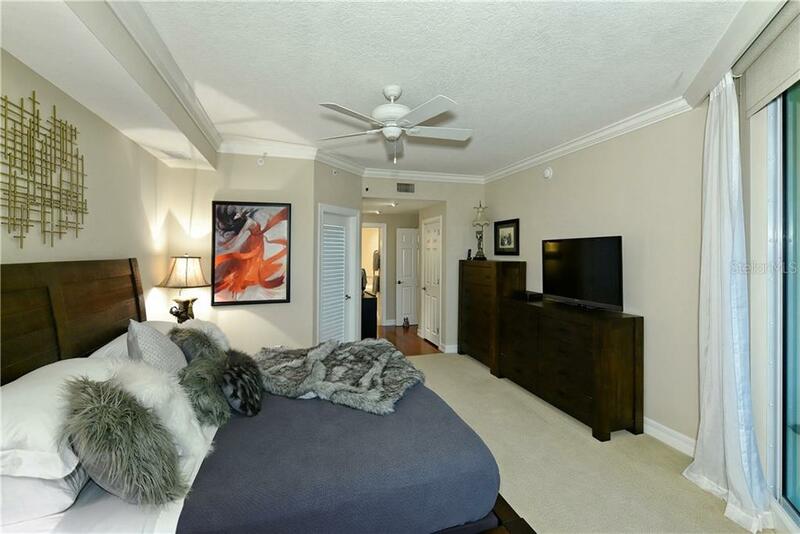 Currently the 2 guest bedrooms are used as a second office and a media room but can easily be reconfigured to suit the buyer's preferences. 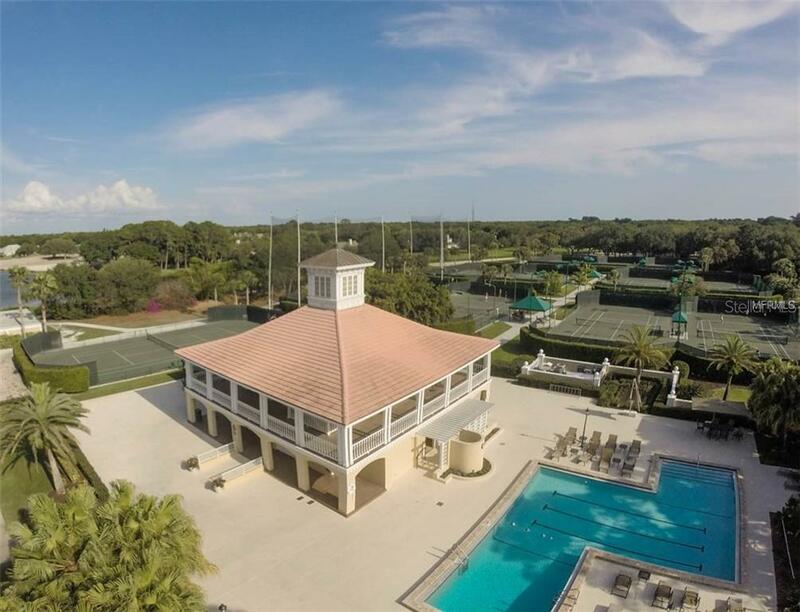 Entertain your family & friends on your private balcony at sunset or pop across to the Oaks Clubhouse for a gourmet dinner or simply socialize with them at the bar. 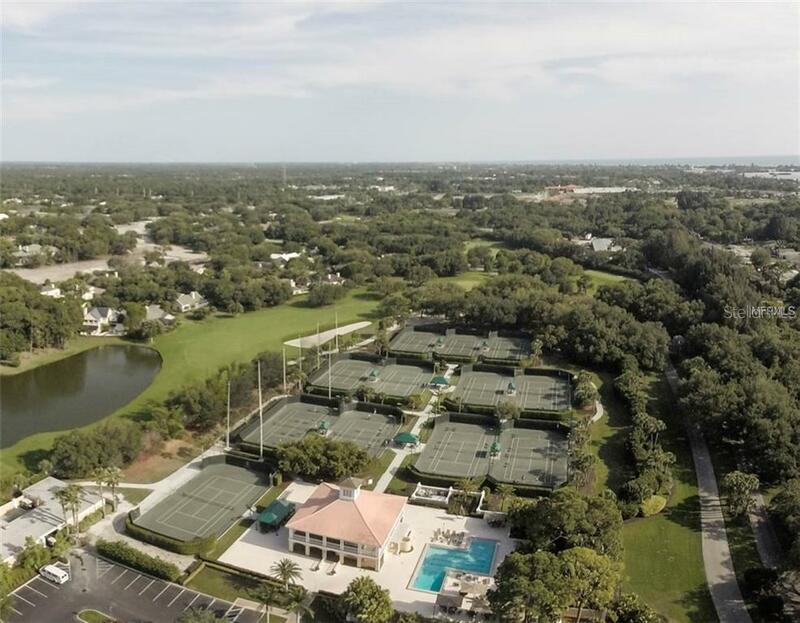 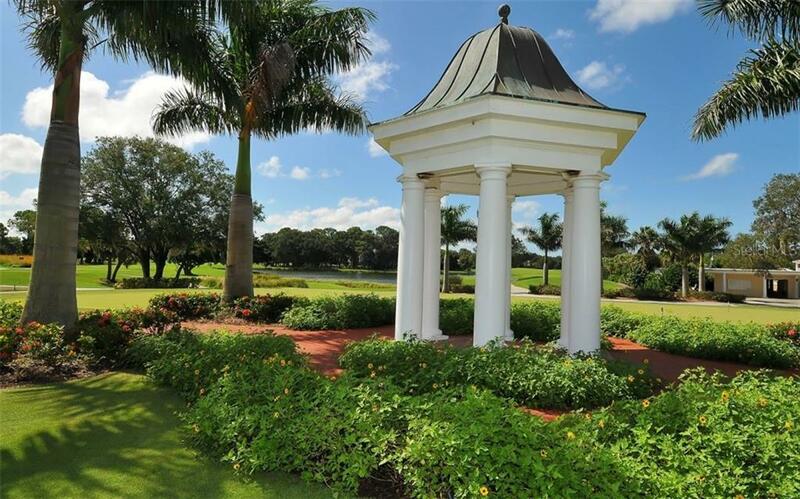 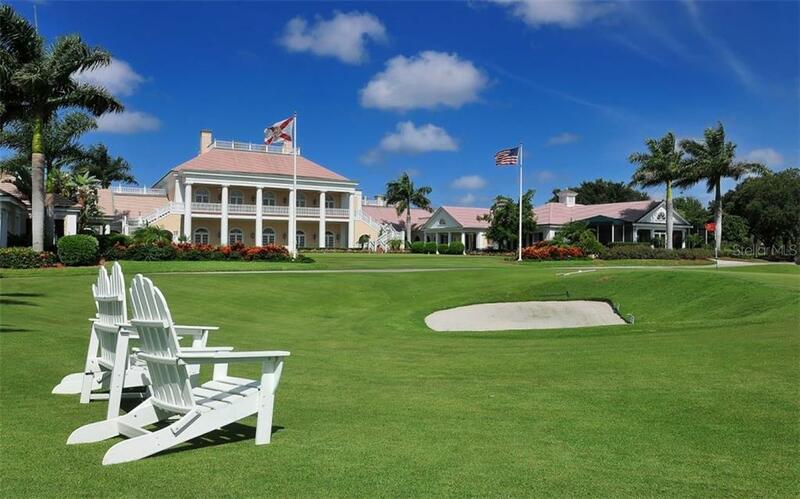 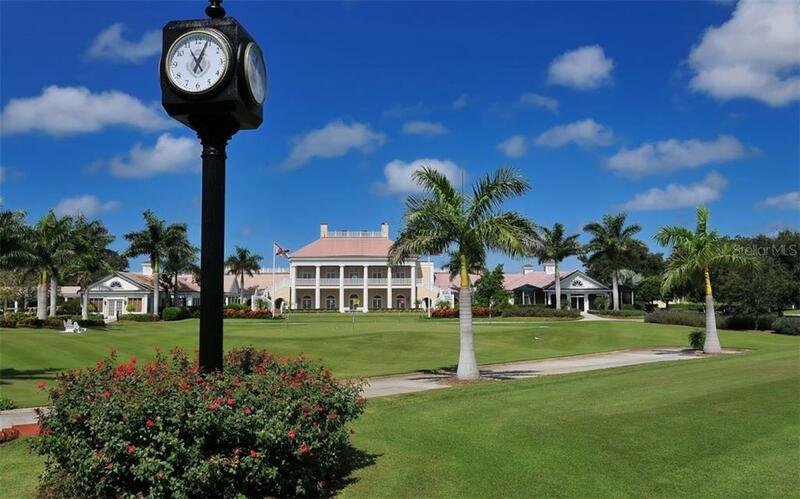 During the day enjoy playing golf, tennis, croquet or use the newly built fitness center. 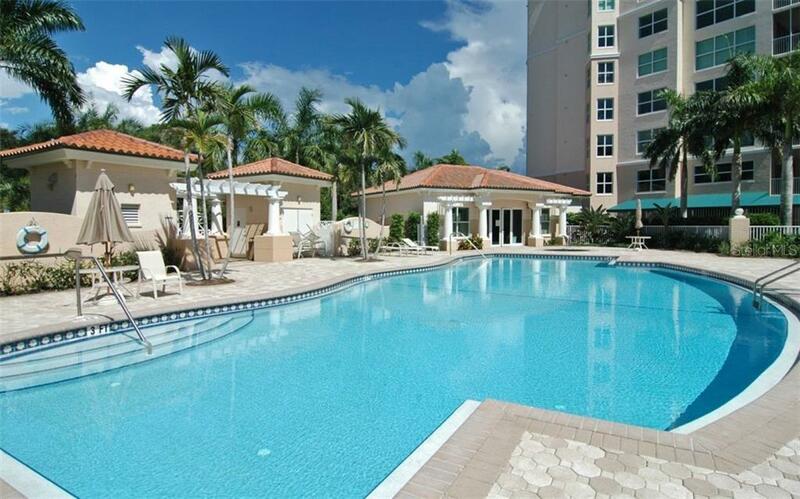 Meridian residents can also enjoy their own on-site pool, spa, BBQ & fitness center. 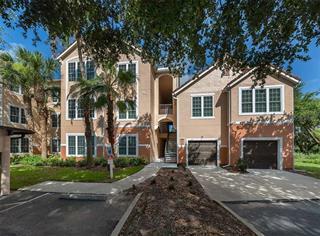 Each building has its own maintenance manager to take care of the essentials so you can relax, chill out & enjoy the unique lifestyle of The Oaks.